Americans love vacations, but never actually relax when on them! As a nation, we are constantly checking email and voicemail, and 61% of vacation goers said that while they’re on vacation, they continue to work. So, what we need is a vacation getaway that will take our minds off of the stresses of daily life. And where is that, you might say? Cabo San Lucas! Here are some fun facts about Cabo that will inspire you to book your vacation today. The City of Cabo San Lucas is known as the “End of the Earth,” as it is located on the last piece of land in the Baja California Peninsula. It is in the Mexican state of Baja California Sur. Called the “Striped Marlin Capital of the World,” Cabo San Lucas hosts the world’s highest paying marlin tournament. Called Bisbee’s Black and Blue Marling Fishing Tournament, it has a jackpot of more than $3 million U.S. dollars and is held annually in October. 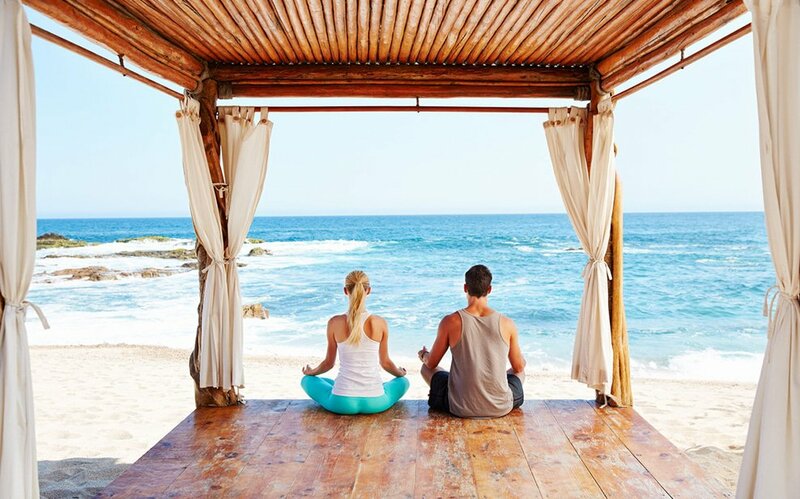 Cabo offers non-stop activities for tourists of all shapes and sizes. 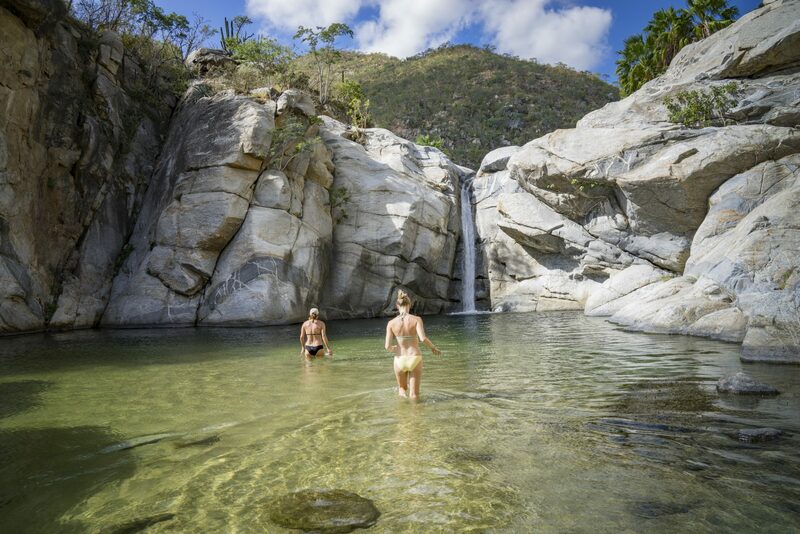 You can horseback ride on the beach, go snorkeling or scuba diving to see all types of water life under the sea, or party in one of the many clubs and get a taste of authentic Mexican tequila. The choice is yours! For experienced divers, there is a sand waterfall for exploring. Founded by Jaques Cousteau during his adventures in the Baja, the sand cascades down 1,200 feet into a canyon below. 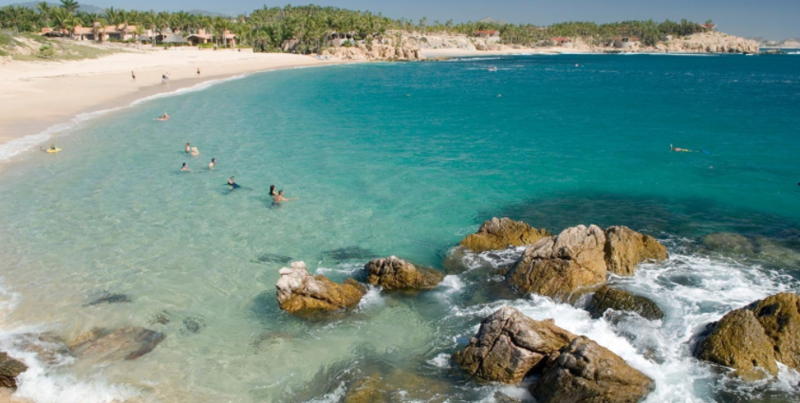 Cabo has near perfect weather year round with the average temperature holding steady at a balmy 78 degrees. The sun is no stranger, and one can expect between 350-360 days of sunny weather per year. Interested in experiencing what Cabo San Lucas has to offer? Then you must prepare four your vacation by booking your stay in the all inclusive Cabo resorts!These all inclusive resorts are the epitome of luxury, and once you check in your worries will melt away! Depending on your needs, there are Cabo San Lucas villa rentals, or all inclusive vacation packages in the resort of your choosing. Head on over to Luxlifevacations.com to book your next trip. The resorts are waiting! To read more about Cabo and what it makes it different from other locations click here. Sight Seeing In La Paz.